With a refreshing and rejuvenating aroma, Breathe Again™ Roll-On is the perfect companion for early mornings, long days, and tough workouts. This blend combines Peppermint, Myrtle, and Copaiba with four different types of Eucalyptus—including Eucalyptus Blue—to create a powerful, invigorating experience. Breathe Again includes ingredients that have the naturally occurring constituent eucalyptol and comes in a convenient roll-on applicator, so you can easily use it anytime, anywhere. Carry Breathe Again in your purse or gym bag for a portable refresher whenever you need it. Use the roller to massage oil onto fatigued muscles for a cooling sensation after a long day or a hard workout. Jump-start the morning by applying the rejuvenating scent to your chest or under your nose for a refreshing experience. 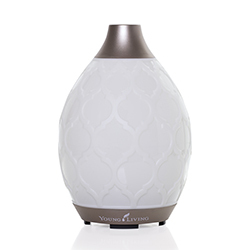 Apply Breathe Again to your chest for a stimulating aroma and to provide a refreshing scent in stuffy environments. Apply it topically in the evening for a soothing and comforting aroma during seasonal changes. With a crisp, fresh scent and an invigorating, tingling sensation, Breathe Again Roll-On delivers an invigorating experience. 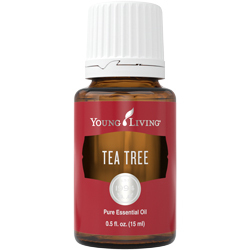 It contains Peppermint, Eucalyptus, and other powerful oils to refresh your senses at home or on the go. 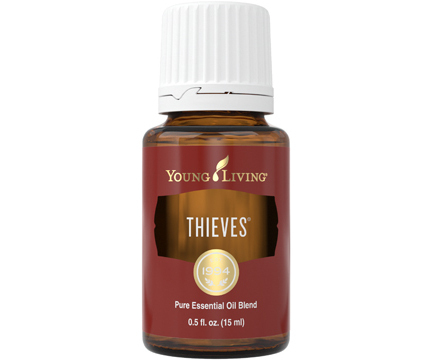 Topical: Apply generously to chest and neck as desired. 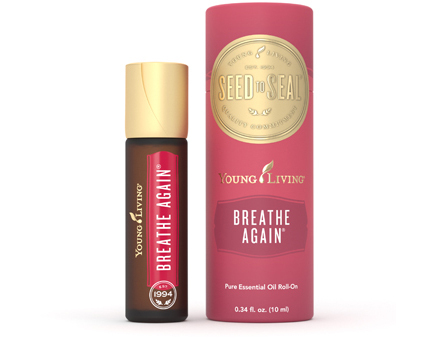 A proprietary blend created by Young Living Founder D. Gary Young, Breathe Again combines some of Young Living’s most refreshing essential oils—including four different types of Eucalyptus—for a powerful, rejuvenating essential oil. In addition to various types of Eucalyptus, Breathe Again includes Blue Cypress, which is steam distilled from the leaves and wood of the blue cypress, a tree indigenous to Australia. 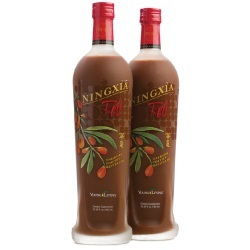 It also includes Copaiba, which comes from the resin of the Brazilian Copaifera reticulata tree. With these potent essential oils, Peppermint, Myrtle, and more, Breathe Again is a must-have any time you’re in need of a refreshing experience.